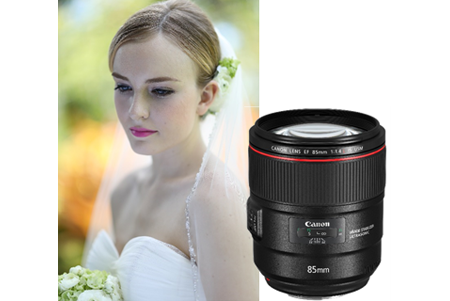 SINGAPORE, 29 Aug 2017 – Canon today announced the latest addition to its line-up of L series lenses, the EF85mm f/1.4L IS USM. Equipped with an image stabilisation (IS) performance of up to approximately 4 stops, a 9-blade circular aperture and silent USM motor, the EF85mm f/1.4L IS USM is perfect for professional and amateur photographers alike, who wish to capture high image quality with sharp focus and beautiful bokeh. An addition to the current line-up of EF85mm lenses, this new lens, with a f/1.4 large aperture, allows users to attain a shallow depth of field to shoot sharp images of subjects, while achieving soft, blurred backgrounds. With a 9-blade circular aperture, users can easily capture pleasing and smooth bokeh effects. To achieve all-round high image quality from the centre to all four corners of the image, the molded glass aspheric lens corrects spherical aberration and reduces field curvature. With the Air Sphere Coating (ASC) technology, ghosting and flaring are greatly minimised. This is particularly effective for incident light that is almost perpendicular to the surface. 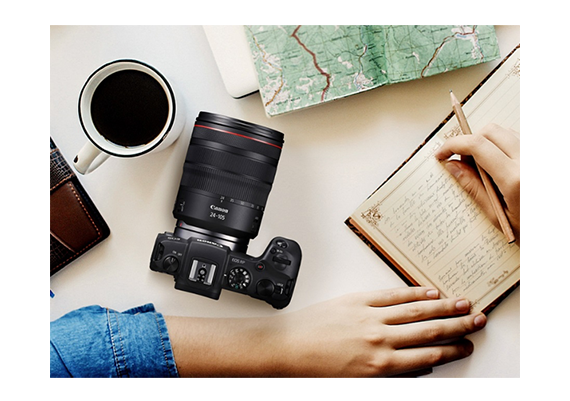 In addition to its inner focusing and Ring USM drive, the EF85mm f/1.4L IS USM also uses a custom LSI (large-scale integrated circuit) control actuation, which matches with AF algorithms within the camera, to provide fast and accurate autofocusing. The EF85mm f/1.4L IS USM is the first 85mm large aperture lens that comes equipped with image stabilisation (IS) technology. IS allows for the use of lower ISO for better image quality, and effectively compensates for handshake blur, especially in low light situations. Users can achieve photos in vivid clarity, despite the possibility of camera shake which is prone during hand-held shooting situations. Equipped to detect the use of a tripod, the EF85mm f/1.4L IS USM will automatically cease IS functioning to allow for tripod shooting. With this feature, users may save battery life of the camera, in turn allowing for longer shooting duration. Designed to be compact and lightweight, users will find hand-held shooting of close up portraits more comfortable with the EF85mm f/1.4L IS USM. Its focusing ring is broadened for easy access, and the switch panel is raised for a sleeker feel. Built to be resilient, the EF85mm f/1.4L IS USM features a dustproof and water-resistant structure in the lens mount, switches, and focusing ring to prevent any incursion of moisture and dust. Additionally, both its front and rear lens are coated with a layer of fluorine to repel water and oil. With such protective measures, the EF85mm f/1.4L IS USM is capable of enduring extreme environment conditions and rough handling. Pricing and availability of the EF85mm f/1.4L IS USM will be advised at a later date. 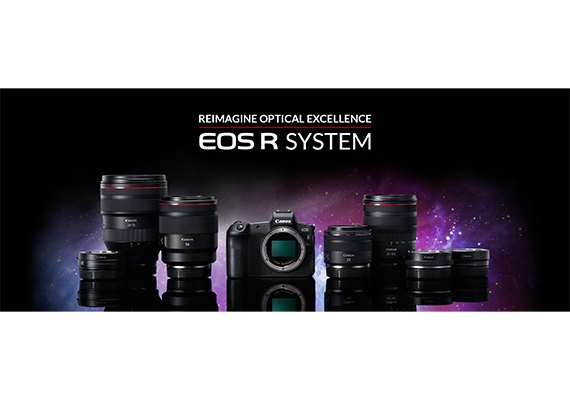 Canon is a global leader in photographic and digital imaging solutions. 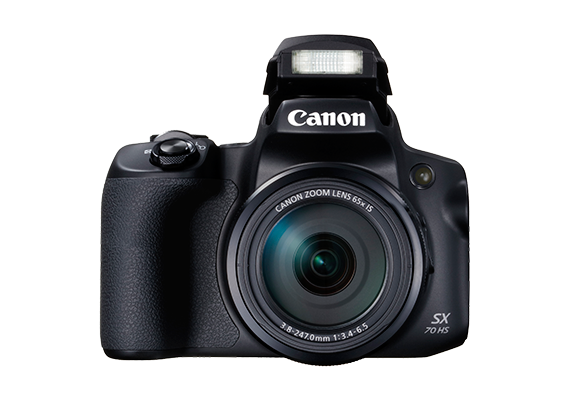 Canon Singapore Pte. Ltd. is the headquarters for South & Southeast Asia driving sales, marketing and service strategies. Besides handling the domestic market, the company covers 22 other regions including subsidiaries in India, Malaysia, Thailand and Vietnam. The parent company Canon Inc. has a global network of close to 300 companies and employs close to 200,000 people worldwide. It is dedicated to the advancement in technology and innovation and commits more than 8% of its total revenue each year to R&D. Canon is consistently one of the top few companies to earn the most number of patents over the last 20 years. As a Fortune Global 500 company, Canon is guided by its ky​osei philosophy that focuses on living and working together for the common good. More information is available at www.canon.com.sg .